JOIN AES TODAY! 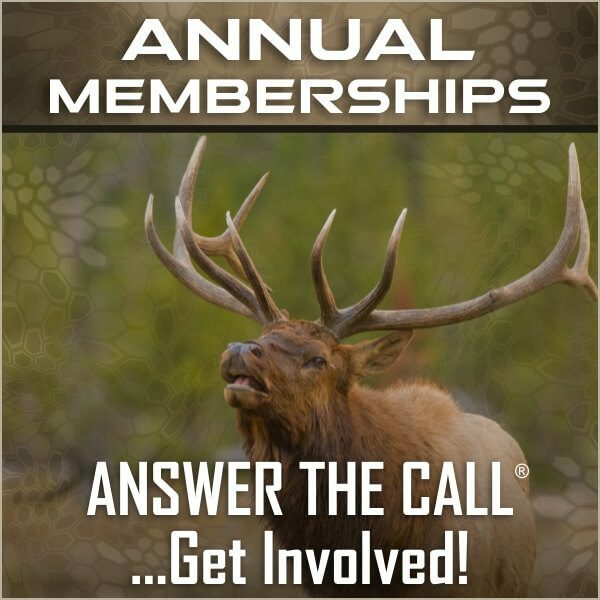 Your Membership with the Arizona Elk Society gives us an amplified voice for advocacy, research and influence to help elk and wildlife conservation in Arizona. 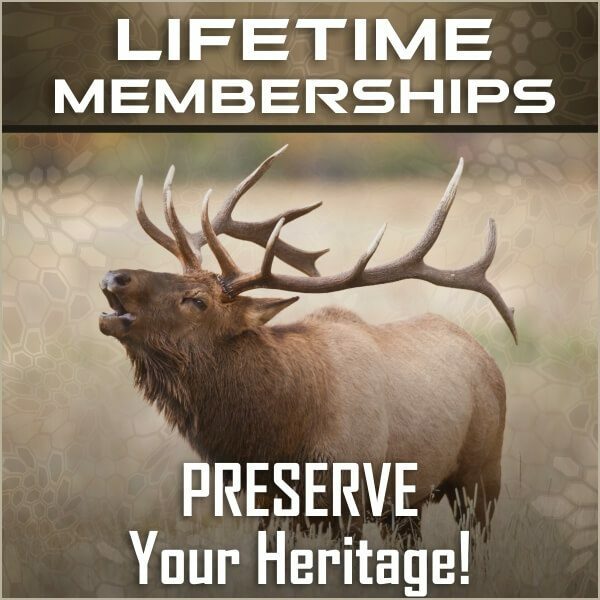 Guarantee your heritage with an AES Membership and join our herd to make a real difference.